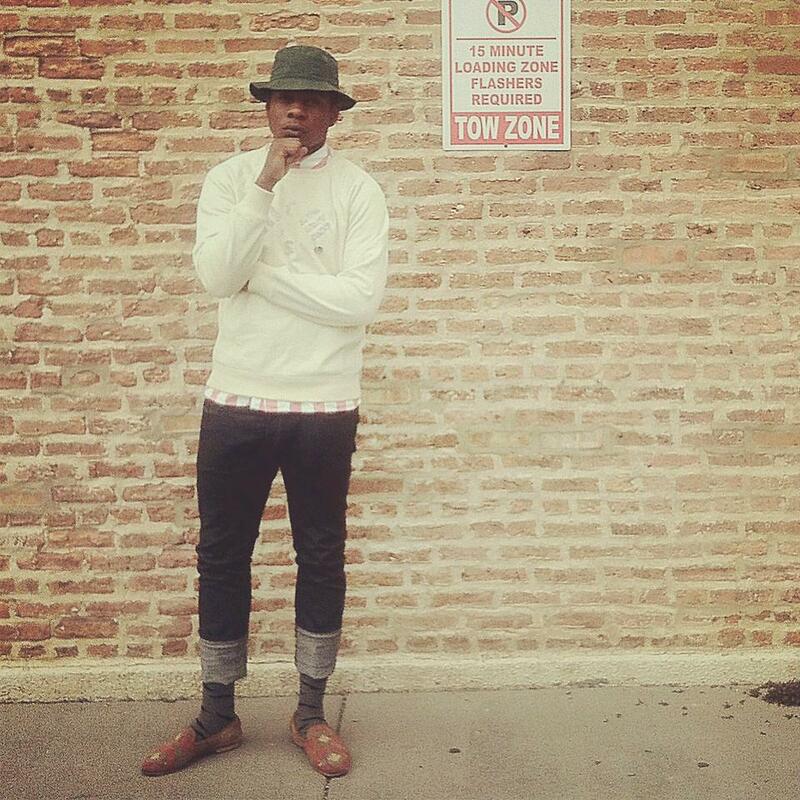 Mick Jenkins is an emerging Chicagoan poet, both mortal and God fearing. 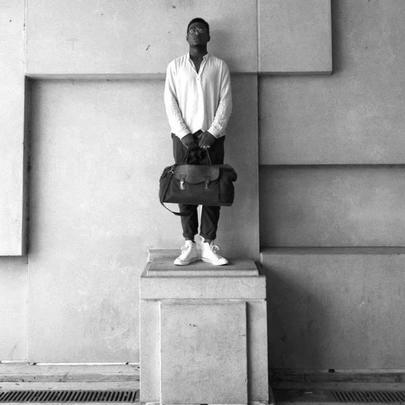 "Chicago has influenced my music in so many different ways. It's such a vibrant and diverse city, and those words are accurate descriptions of the type of people and experiences you'll have here. I grew up on 91st and Langley. I went to school at Hirsch High School on Chicago's Southside (79th and Ingleside). 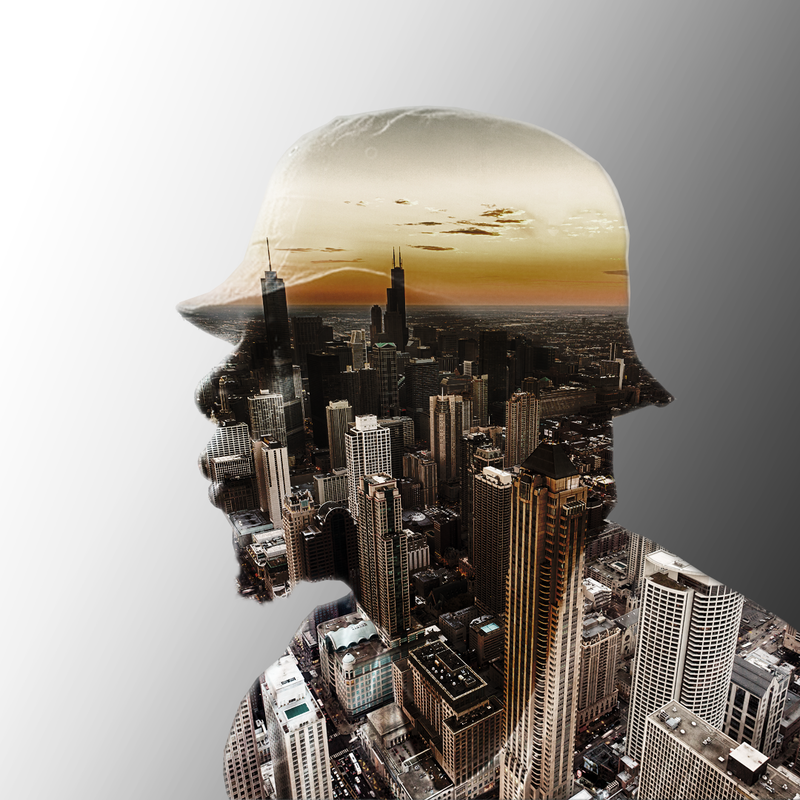 My mother encouraged me at 14 to start going out on my own on the train and seeing the city for myself, and that is where Chicago tightened it's grip on me. It's no secret that Chicago is a heavily segregated city and as I moved through each area and neighborhood I gained different experiences, and from that, new aspects of self." Jenkins' latest full-length project, titled Trees & Truths, was released in April of 2013, and was entirely produced and mixed by frequent collaborators OnGaud Productions. 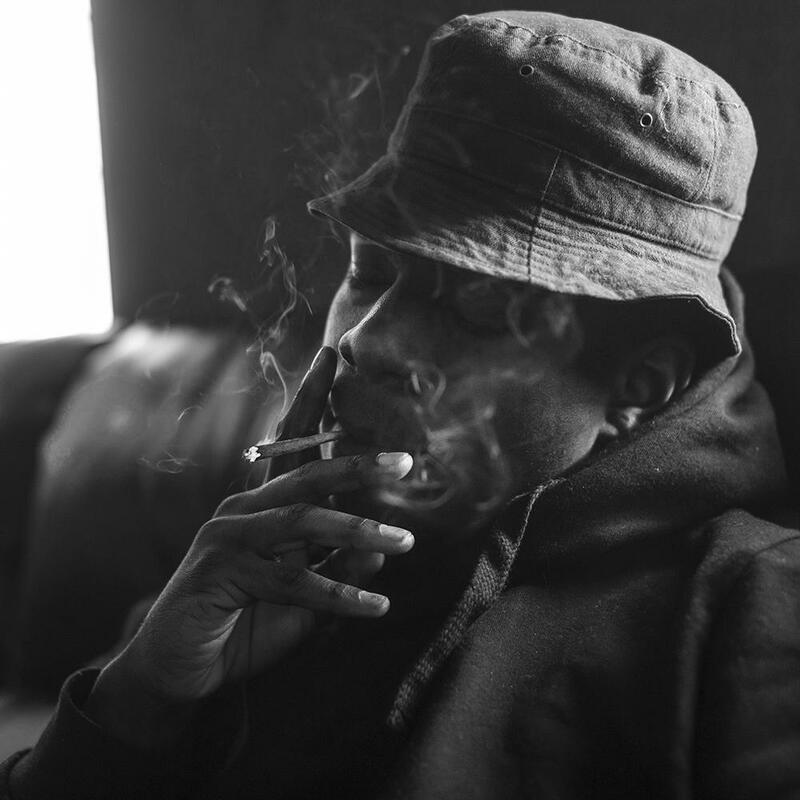 Inspired by smoked-out conversations with Free Nation members, he's described it as his most lyrical body of work to date, addressing how his beliefs are affected by the trees. "The trees being weed, the tree of the knowledge of good and evil, and a representation of people," reads the project's official description. 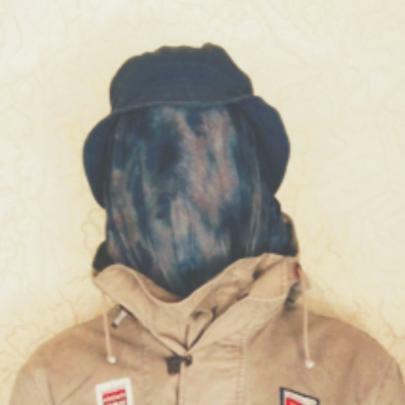 Mick is preparing to drop another LP titled The Water[s] in February 2014, and y'all should definitely stay tuned for that. Don't sleep on this young lord - his bars, worldview, musical taste and fashion sense are all off the hook. 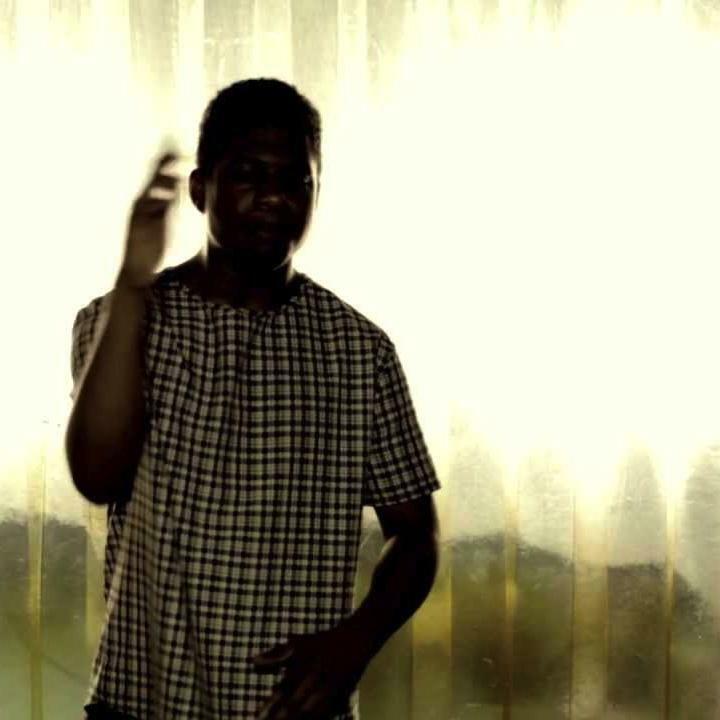 Mick Jekins' major influences include Sade, Jill Scott and Prince. He's spent time in Huntsville, Alabama throughout his life. He's not to be confused with the Australian professional rugby league footballer of the same name. 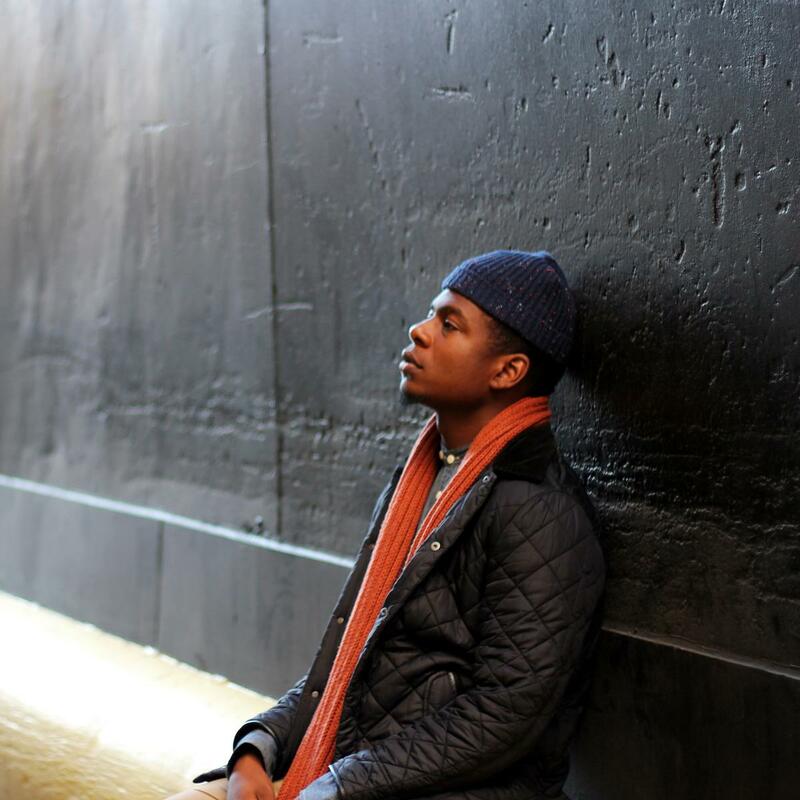 Mick Jenkins has a penchant for jazz music. Mick values necessities such as water over luxury goods and fame. Mick's official debut was 2013's "Trees And Truths". He attended Chicago's Hirsch High School. 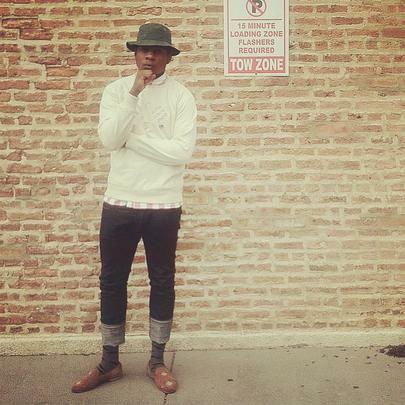 Mick Jenkins grew up on 91st and Langley on Chicago's Southside.